Law Firm Websites: 4 Easy Ways To Attract More Clients - Platypi Designs Inc. Thank you to Mariana Norton, our guest blogger, for sharing insights on how you can leverage your law firm website in 2018. You’ve opened your digital doors for business and people are lining up, right? No? You’d like more business? Great, here are four easy ways to attract more clients with your law firm’s site. Visitors to your website aren’t looking for a workout. They want to exert minimal effort at all times. One of the biggest mistakes I see businesses make, is assuming that people are willing to put effort into contacting them. Potential clients get frustrated when contact information isn’t easy to find. According to the Nielsen Norman Group, most users stick around for less than a minute. So, if you don’t give a visitor what they’re looking for in that first minute, they’re gone. According to a study by KoMarketing, once on a company’s homepage, 64% of visitors want to see the company’s contact information. I recommend that you include a phone number and email address on the footer area of every page. Ideally, your law firm’s complete mailing address, email address, and phone number should be clearly visible throughout the entire website. 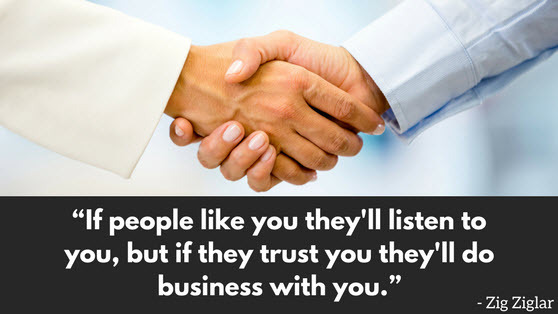 Make it clear that people can readily get a hold of someone at your law offices. When your potential clients see your full contact information, it builds trust and puts them at ease. I have worked with clients who protest they love their website. Sometimes it can be hard to remember that your firm’s website isn’t for you. Be honest and keep in mind that 75% of users base your entire company’s credibility on your website’s design (Source: Veopix Design). You wouldn’t walk into court or a client meeting wearing pyjamas, and the overall look of your website is the appearance of your business you present to the online world. You want to keep your firm’s website as fresh and professional as possible. Updates should be part of your ongoing digital marketing strategy and budget. An update doesn’t have to be a complete overall. It can be a few new images or fresh content. When a website has been left stagnant, visitors take notice. It can influence their overall impression of how “on top of things” your business is. Clients want to work with a firm that appears professional and in control. Research has shown, that companies who blog get 97% more links to their website in comparison to those who don’t blog. Well, inbound links contribute to a higher search engine ranking, which increases the chances of being displayed in search results and thus attracting clients to your website. If you think a blog is a diary for rambling about the world or law, you’ll be missing that bandwagon. The purpose of your blog isn’t to toot your own horn. A blog should instill confidence in your firm’s abilities and build trust. Your blog must answer questions, address concerns and provide value to your audience. Your audience is both your existing and prospective clients. How much easier will it be to bring on a new client, if they already feel a sense of trust and view your firm as a competent legal authority? What is the opposite of mobile-friendly? Irrelevant. That may sound harsh, but I speak the truth. There is a massive number of potential clients you are ignoring if your law firm does not have a mobile-friendly website. How many people are we talking about here? A recent joint study between Hootsuite and We Are Social, reported that there are 4.917 billion unique mobile users globally. In Canada, 87% of the population are mobile subscribers. Let’s just be clear, you do not have to have two websites. 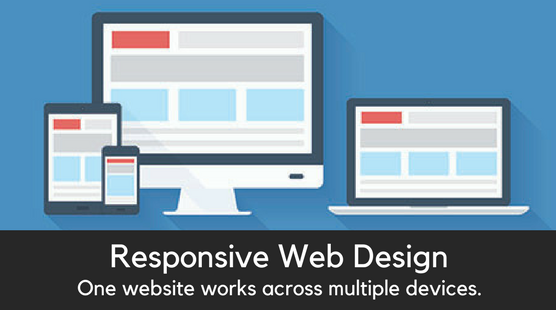 You need one website that is responsive. A responsive web design adapts to different screen sizes. You can then view the same site across multiple devices such as tablets, smartphones, laptops, and various operating systems. Ensuring that your website is mobile-friendly is essential to attracting new clients. Without one, potential clients that are using mobile are going to another firm. Only about 5% of small businesses have a mobile-friendly website, according to ClickHost.com. If you’re one of that 5%, your firm has a tremendous opportunity to jump ahead of competing law firms, which don’t have a responsive website. Is your website mobile-friendly? Use this tool to find out. Now you can just sit back and let the new clients roll in, right? The truth is that for your business to grow, you need to tend to it. Your website and digital marketing strategy need to change with your business goals and digital trends. To remain relevant and competitive in the digital marketplace, invest in the online presence of your law firm regularly. Call 855-454-9136 today to schedule your free one-hour consultation. As a digital growth and marketing strategy consultant, Mariana uses her knowledge to help businesses maximize their online presence and marketing efforts. 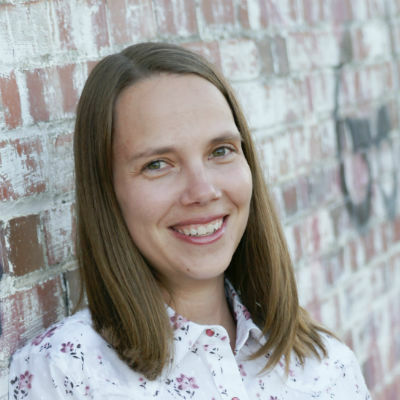 Her attention to detail, constant thirst for knowledge, and passion for helping develop scalable plans for businesses to succeed at digital drives her to continually learn and improve. In her off time, Mariana enjoys spending time with her family, getting outside whenever she can and frequently refuelling with coffee. WordPress security – Are you covered? OMG where did 2017 go! Platypi’s year in sticky notes. Copyright 2002-2018 Platypi Designs Inc. All rights reserved.